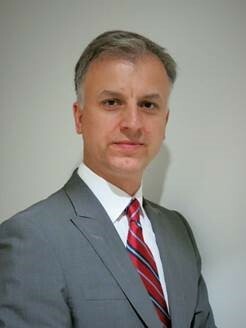 Mr Petkovski joined the Company in 2015 as the Chief Executive Officer of Petsec Energy (Middle Eastern) Limited. Mr. Petkovski is a senior Exploration and Production (“E&P”) executive with a proven track record for both discovering and commercialising oil and gas discoveries in countries ranging from the Middle East to Australasia. He will be primarily based in our office in Sydney where he will be responsible for all aspects of the expansion and management of the Company’s Middle Eastern & North African (“MENA”) E&P business. Mr. Petkovski has over 25 years’ experience in the international upstream oil and gas business sector and has held various managerial and senior technical roles with large E&P companies including BP, Ampolex Ltd and most recently with Oil Search Ltd where he was responsible for managing Oil Search’s MENA portfolio, focussing on Yemen and Tunisia. Mr. Petkovski holds a Bachelor of Science (Geology) degree from the University of Technology, Sydney. Mr. Rees joined the Company in 2016 as the Vice President of Petsec Energy (Middle Eastern) Limited. Mr. Rees is a technical expert on production and exploration, and has been involved in a number of successful oil discoveries in several basins in the MENA Region. He has lived and worked in the MENA Region since 1991 where he became lead exploration geologist for Nexen (formerly Canadian Occidental) in Aden, Yemen on the prolific Masila basin project which peaked at 250,000 BOPD. He has extensive experience as a technical expert in Bahrain, Kuwait, Egypt, Iraq and Oman plus North Africa and has participated directly in the discovery of more than 1 billion barrels of oil. Mr. Rees’ experience also includes Devonian reefs in Canada, the North Sea grabens, the Sumatran backarc basins, the Colombian basins of South America as well as lead on significant projects in Central Asia and China during 40 years of professional activities in geology, and geophysics. He has worked for majors such as British Gas, Lasmo, Nexen and PetroKazakhstan. Mr. Rees holds a Bachelor of Science (Geology & Computing Science) degree from the University of Calgary, Canada. Mr. Fadle joined the Company in 2018 as the General Manager, Yemen. Mr Fadle is an experienced senior executive having spent his career in the Yemen oil and gas industry working for some of the major operators in Yemen with over 30 years of experience in the industry. He is an experienced negotiator and is a respected professional with extensive relationships within the Yemen oil and gas industry, including the Government Administration. Mr Fadle was a senior employee of both Vintage Petroleum and Occidental Petroleum through the development and ongoing operations of the An Nagyah Oilfield between 2000 and 2012. His key responsibility will be an incident free restart of operations at the Companies An Nagyah Oilfield and to maintain a working relationship with all stake holders to ensure continuous production and operations at all of the company’s operations within Yemen. 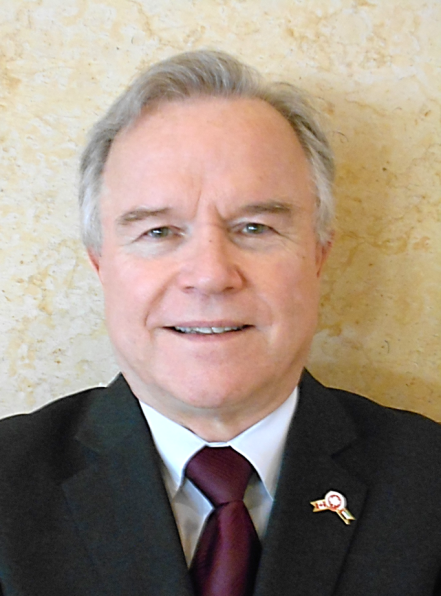 Mr. Fadle holds a Bachelor of Business Management degree. 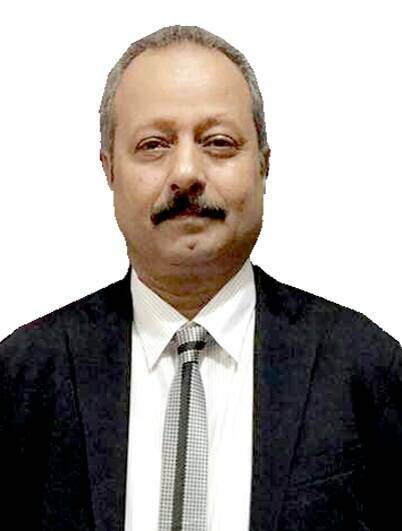 Mr. Goyal joined the Company in 2017 as the General Manager Finance of Petsec Energy (Middle Eastern) Limited. 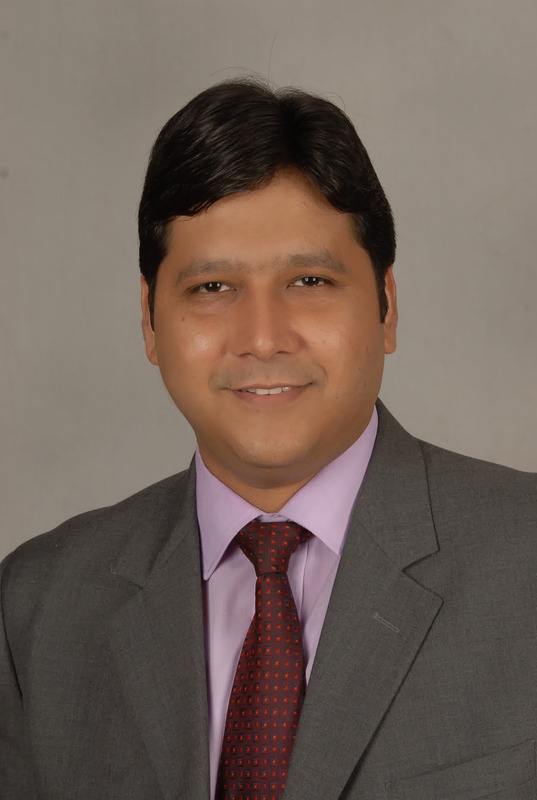 Mr Goyal has over 18 years of industry experience, principally in upstream finance and accounting roles. He has previously worked for Kuwait Energy LLC as VP Finance/Group Financial Controller for 8 years and worked in the accounting and reporting divisions of Niko Resources Ltd for its Indian Operations for 4 years. Mr. Goyal holds a Masters Degree in Commerce (Finance, Accounts) and is an Associate Member of the Institute of Chartered Accountants of India. | © 2019 Petsec Energy Ltd. All rights reserved.